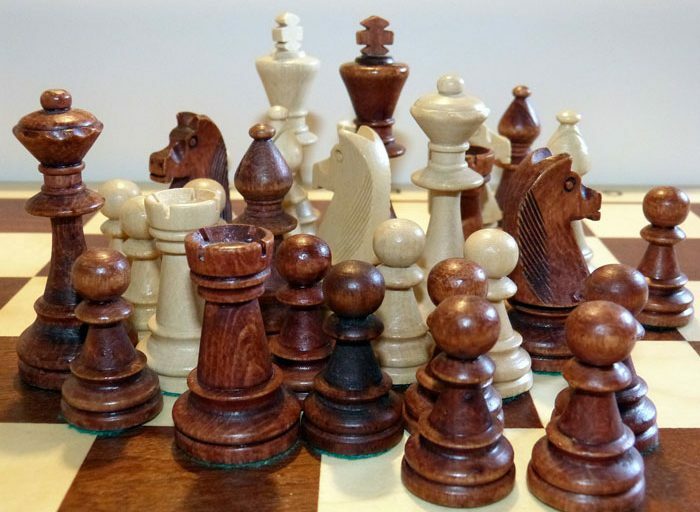 Sri started playing Chess in the 8th grade. Sri started playing Chess around 1975 in the 8th grade, while studying at Ramakrishna Mission High School. He eventually won first place in the Championship Tournament! 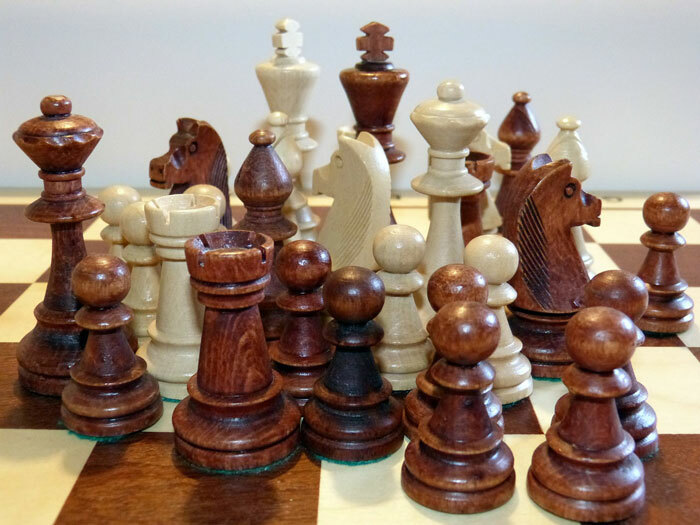 He then became the representative for all Chess games, one of five people selected, from D.B. Jain College from 1980 to 1983 … and also represented all Chess Competitions for Madras University. He became a Member of Tal Chess Club, a Russian Federation, who provides online Chess courses. Sri remembers it as a great place to learn, play and win games. While working as a Lower Division Clerk, living with his uncle in New Delhi, Janakpuri, he won in the C-1A Block Chess Tournament! Moving on to his next job, the Income Tax Department, he represented them as an award-winning Chess Player. He was one of the top eight players selected to go around playing with various organizations and competitions. During that time, he had a chance to play with Viswanathan Anand – a famous young prodigy from India. Sri has also played Chess Games while he working in Germany, while working for Grafische Informatik around 1995. Sri also wrote an article about Chess that appeared in Nucleus’s Magazine in 1995. Sri eventually moved to the U.S. on May 16, 1996 and finally became a Member of U.S. Chess Federation in the Year 2000. He remains a member here in the year 2016. He now plays locally at the Orange County Library and in local tournaments. Chess has always been one of his favorite hobbies. 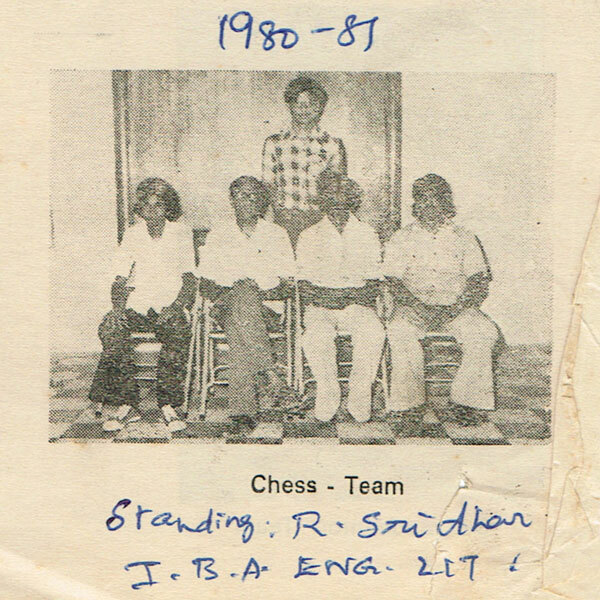 Sri has always loved playing Chess, teaching Chess and just talking about the game. This is one of his passions.